Create an empty Web Application project called “Calculator”. 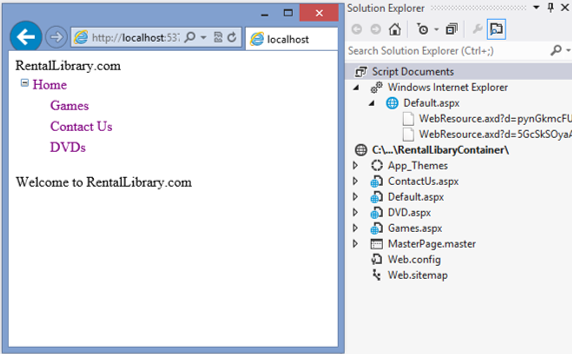 Store application settings in the web.config file. Import the Configuration namespace by adding this statement at the top of Default.aspx.vb. Create a web application that allows authenticated users to change their personal settings.